Summer is almost upon us which may mean some of you are planning some road trips to your favourite spots around the country. 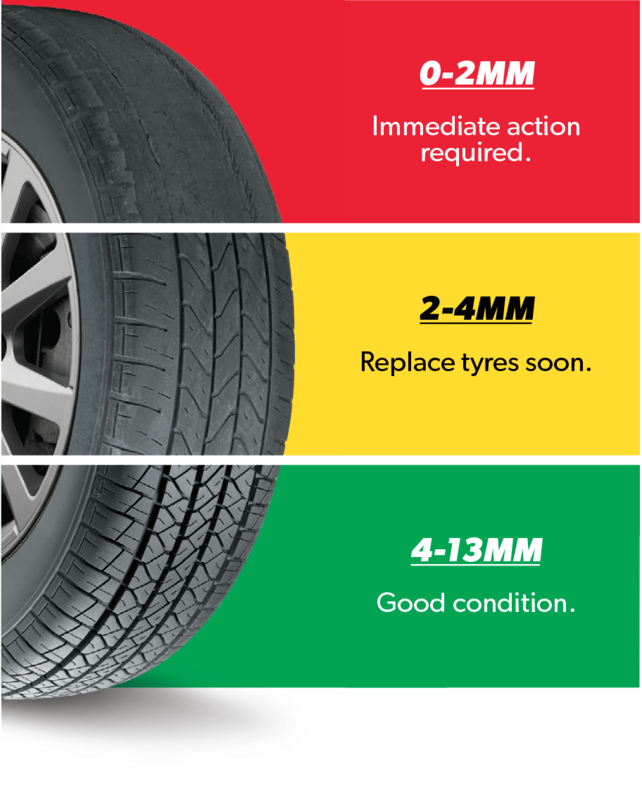 Before you get out and about you should check your tyre wear, we have provided some graphics below to help you but our experts are happy to provide you with some advice and review your tyre health. Just give us a call or drop by the work shop. Whilst you wait for us to bring your car for pick up you may enjoy a fresh coffee in our waiting area and browse any specials we may be having. We are a family run, busy mechanical workshop. A large part of our work is servicing and general repairs to most makes of cars, 4 x 4s & light commercial vehicles. 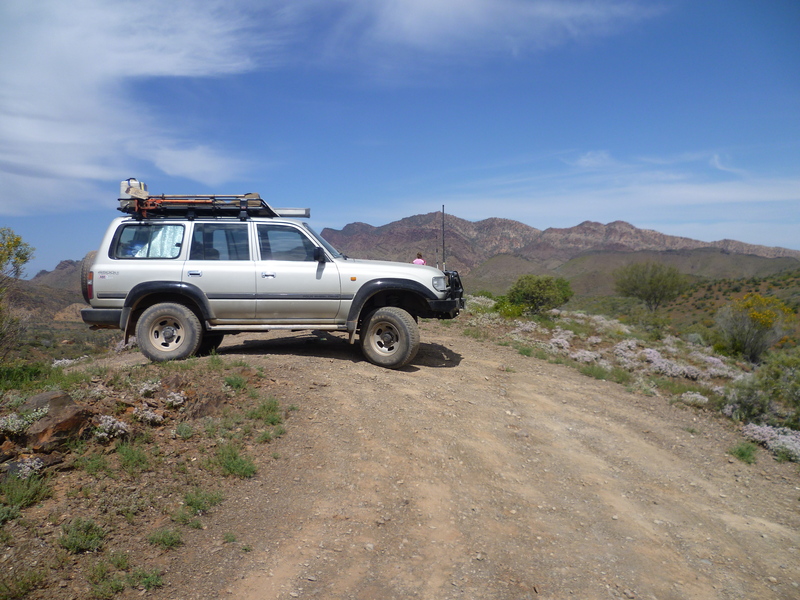 We carry out roadworthy inspections and repairs, wheel alignments and fitting of tyres. We are all back into the swing of things at Wendouree Car Service Centre after the end of year break and the January rush – with life being so busy it’s always good to plan ahead and we noticed an article on the WA News that might be off an interest to our customers that enjoy 4WD adventures as much as we do. If you have had an eye on the news over the last week you will notice that Victoria Police have launched Operation RAID across Victoria. In its first weekend it detected over 1000 driving offences including cars that failed a roadside roadworthy check. Included in this campaign was over 200 boose busses that intercepted all incoming and outgoing traffic to Melbourne and the operation will be in full swing until January. Can you afford to be driving to your many Christmas and family holiday functions with a car that would fail a roadworthy test? Or do you want to risk your life and the lives of others by driving on tires that have gone well past their use by date? 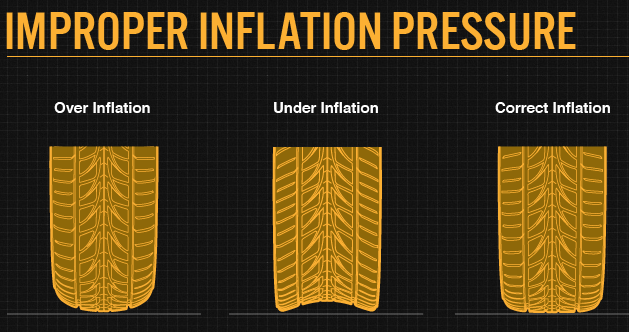 Are you going to attend any of the of New Years Eve festivals or large events – is your car safe? You can safely assume if you spend much time out on the roads over November and December you will more than likely run into a Police unit and even if you don’t it’s better to be safe than sorry. Book your car into Wendouree Car Service Today for a Service and if required a roadworthy check. Our experts will let you know if your veichle has any problems and can solve the problem for you all in the one location including tires.